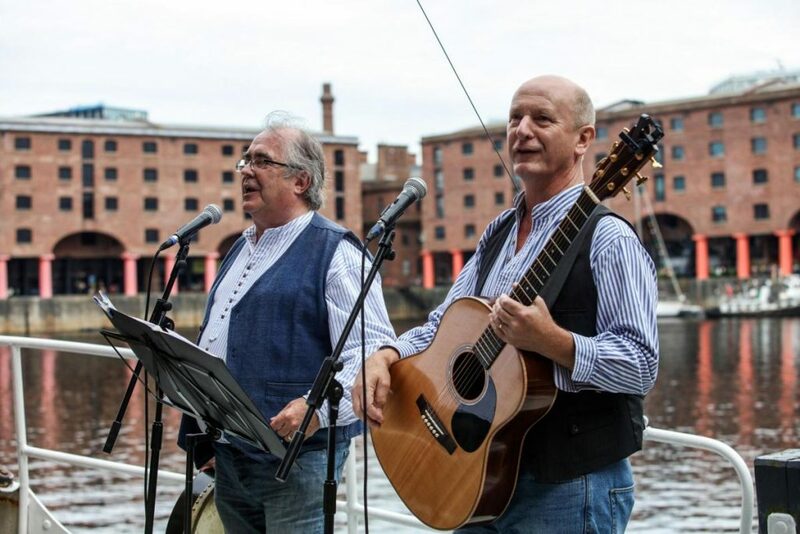 Discover over 200 international folk, sea shanty, roots and acoustic acts, as they take to the Dock Stage in a three-day celebration of Liverpool’s rich music and maritime heritage. Produced by Martin and Marina Blore of Fit the Bill, the duo brings you a series of free and ticketed events across the August Bank Holiday weekend to commend the intersection of unique canals and waterways that helped import and export music worldwide. Presented by the BBC’s renowned radio presenter Janice Long, Folk on the Dock partners with the Liverpool Shanty Festival to encourage the promotion of contemporary artists at this distinctive waterside attraction. Liverpool’s leading Cavern City Tours celebrate the iconic music of the Beatles in a week-long event from August 22 – 28. With live music at the forefront, the festival invites 70 bands from over 20 countries to perform in various venues across Liverpool. From theatre shows and outdoor venues, to the Annual Beatles Convention and late night parties, Beatleweek takes you in and out of the city to discover more about where it all began. So if you choose to join for the odd event or the whole week, Cavern City Tours have created multiple options for you to enjoy Beatleweek in the best way possible. Join the Royal Liverpool Philharmonic as they dedicate part of their season to celebrate the world’s most beautiful instrument, the piano. Watch September’s Smash the Keys storm Sefton Park in a ten-day music festival that explores more than just the classical genre. Expect to hear all forms and genres played by the biggest names in music – hip hop, jazz, grime, and swing. In partnership with composer Nick Smith, the Philharmonic will be presenting Emmy nominated Anderson Roe to open the festival, so come along and watch the humble piano take centre stage from 20 – 30 September. Liverpool International Music Festival (LIMF) returns to Sefton Park for another weekend of diverse music, showcasing world-renowned artists alongside a thriving variety of local talent. Heading into its sixth year, LIMF offers up to 18 hours of unforgettable music spread across two days, featuring artists such as Brit Awards nominee Jax Jones, NME’s Stefflon Don, Example & DJ Wire, Wiley, and acclaimed Norwegian singer/songwriter Aurora. With LIMF Academy set to return,aspiring musicians have the chance to get exclusive access to industry experts and development opportunities. Immerse yourself in a weekend of unique artists, and help celebrate Liverpool’s ever-evolving relationship with music.